Planning to Transport goods within Kolkata or outside Kolkata? We, at TruckGuru, have a team of best packers and movers in Kolkata. Get affordable transport services in Kolkata are verified and ensure you to have a smooth relocation service in Kolkata. We as logistic service in Kolkata value the requirements of our customers and make sure that all of them are fulfilled from all transportation aspects. 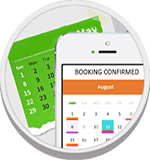 You can book the best transportation services in Kolkata as per your convenience and all the facilities will be available at your doorstep. We provide the best car transportation service and the best bike relocation service. In general, we connect you to the best packers and movers in Kolkata who offer the best relocation services in Kolkata. Let TruckGuru be your one-stop solution for all your shifting needs. 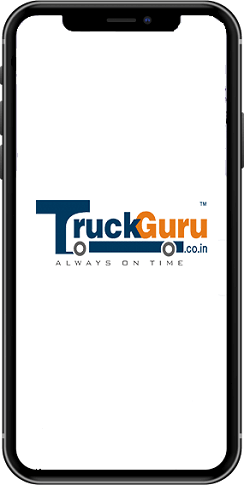 TruckGuru is one of the leading transport company offering services not only in Kolkata but also other major cities of India. TruckGuru engaged in packing, loading unloading in Kolkata, transportation services and other logistics requirements with efficiency. If you are looking for the best transport company in Kolkata for a relocation soon, give us a call at 7202045678.